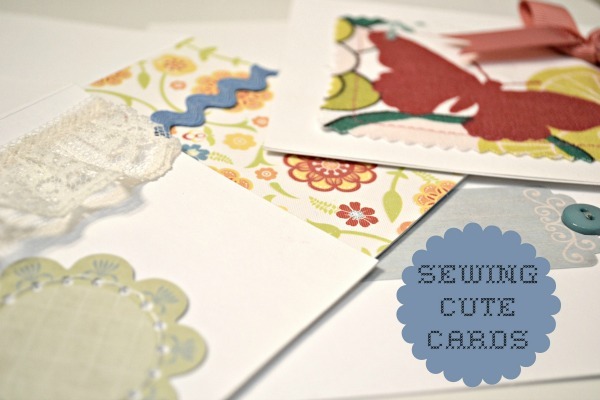 Click here for the full tutorial, as well as, tips and tricks for sewing with paper. sooo cute! love this and still loving your blog!